It’s estimated that the average UK wedding costs in the region of £27,000 – which is a huge amount of money to spend on a singular day, no matter how important and memorable. 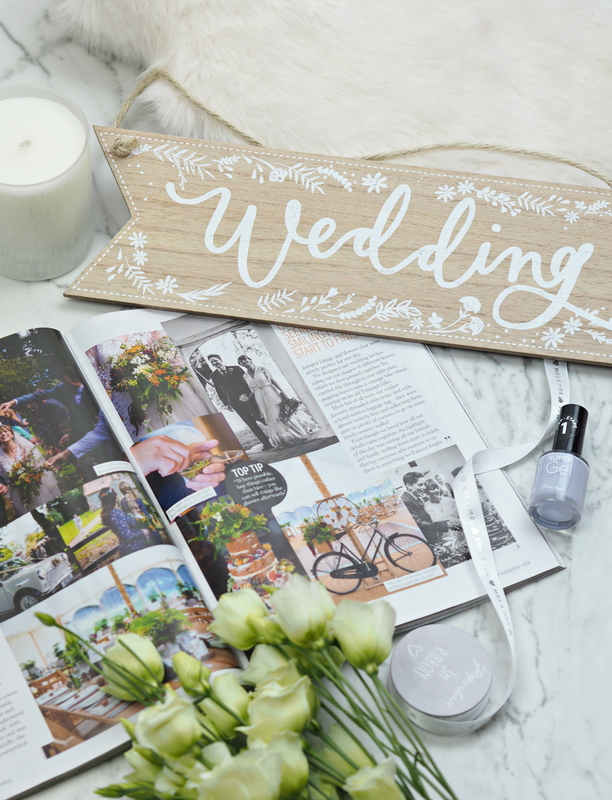 It’s no surprise that wedding planning can easily take over your life, as each of us brides-to-be look to juggle creating something that reflects our personality and is unique, with the ever impending budget spreadsheet that tells us we should really cut a thing or two out. I’m fortunate enough to have saved enough over the years to have the wedding I absolutely desire, but that doesn’t mean I don’t think twice about how much is being spent; when you start to think not in pounds but in hundreds and thousands, perspective can get a little lost. Personally I don’t want to scrimp and wish I’d opted for XYZ a few years down the line, but I also don’t want to be handcuffed to unnecessary costs that won’t enrich the experience of our day (or even be noticed by anyone but us.) 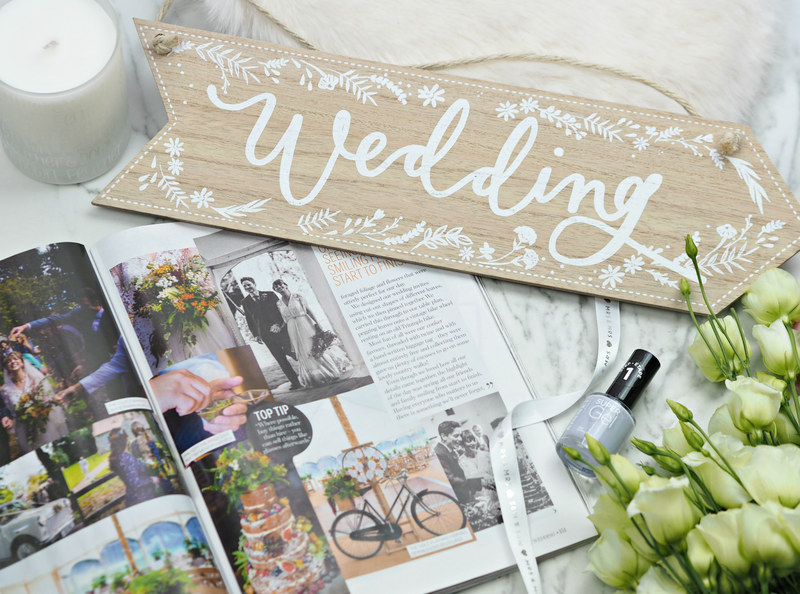 This outlook has lead me to be able to identify what’s worth investing in and how I can cut costs – but without impacting the overall look and feel of the event, and certainly not getting hands on with a glue gun. Our venue can host everything we need and more for the whole day, meaning there’s only one location people need to find their way to. Not only does this reduce on faff and travel time, but it means you don’t need to deal with the cost of two venues and the associated decoration, nor do you even have a need for expensive wedding cars. At £500 a pop to essentially take you a ten minute journey down the road, it’s an expense I can do without! By ensuring every part of our day is in the same place, it also means we can re-use our floral decorations and move them from one room to the next so we can maximise their impact and reduce the overall cost. Blank canvases may seem like a good idea initially, but they take a lot of time, effort and money to bring to life. We’ve opted for a manor house and barn setting, which not only provides the perfect backdrop but means all we need is a few fairy lights to create some ambiance when the sun goes down. Decorations are always more than you think, so do take that into account when you’re choosing your venue. I had no idea how much wedding invitations cost until we started researching; because the quantities are usually quite low, each piece of card can set you back in the region of £2.00 if you’re not careful. Traditionally invitations also come with additional cards providing information on accomodation, travel and gifts, but we decided to skip the printing costs and build a wedding website instead. This means there’s no need for additional printing or postage costs, plus all the details your guest need (including RSVP-ing to the day) can be hosted in one digital place. We saved about £500 just on invitations alone – which considering most get thrown away straight after, is something I’m more than happy with. They’re often able to keep overheads down and offer better value than huge suppliers, plus they can work within your restrictions rather than simply quoting from a spreadsheet. We’ve opted for local independent suppliers wherever possible because their prices were extremely competitive, but also their passion was so much more prevalent. I want to work with someone that’s going to get as excited about table decorations as I am! Oh my goodness I had no idea how much more expensive Saturday weddings were! They can be up to four times the price of a week day, depending upon your venue, so this was an easy way to cut out a lot of expense. We’re getting married on a Thursday which was about a third of the cost to book; it means we can have the full weekend to recover and have some downtime with our loved ones, but it also means we can have access to set up the day before. Bonus. I definitely found it was easier to book suppliers on a week day too, and some even offer discounts as a result. One thing I’ve never really understood about weddings is the need for canapes. Surely people eat breakfast and lunch before they come, only to be fed twice again before the evening is out? Those little faffy bundles of randomness don’t offer much in terms of tummy filling ability anyway, but they do cost a small fortune. Say no to the canapes, but if you’re desperate to offer your guests something to nibble on after the ceremony then a pick n mix stand or donuts will do the job much more effectively while being a fraction of the outlay. Don’t want to end up with piles of gifts you won’t ever use? Instead of leaving your gift list ambiguous, or filling up your John Lewis bleeper with a tonne of random stuff you don’t really need, book your honeymoon and ask for contributions instead. The majority of people will want to give you something, so this allows them to provide a gesture that will actually go towards something you’ll always remember. We’ve booked our honeymoon via Virgin Holidays who offer a honeymoon gift list service; our guests can contribute up to two weeks after we fly, and any overspend or credit will be refunded back to us straight away. Easy peasy and a great way to save on your honeymoon so you can afford the trip of your dreams. Have you got any other tips on how you can save money on your big day without compromising on the overall effect or experience? It's such a good gift plan isn't it? I've made most of these decisions consciously, but not to save money – more just because that's what we wanted. The money saving is such a bonus though! We're setting up a website but will sit send invites to older relations who aren't very tech savvy like my grandparents who don't have the internet. I do like the fresh flowers on the cake idea especially as a friend is making the cake for ours and another friend is the florist!